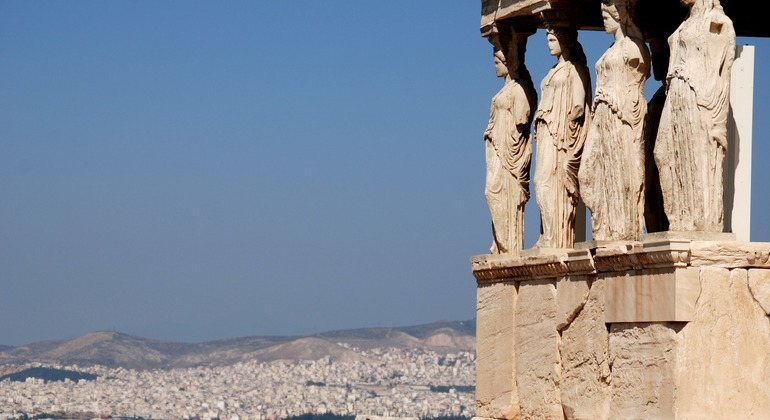 Beat the heat and avoid the crowds on an early morning guided tour of the Acropolis of Athens. Enter the famous monument via the south slope, and make your way to the remains of the Theatre of Dionysus at the foot of the hill. Continue up the hill to encounter monuments such as the ancient temple of the Erechtheion and the ruins of the monumental Propylaia gateway. Learn more about life in Ancient Greece from your licensed guide as you make your way to the iconic Parthenon, considered the most important surviving building of classical times. See other highlights such as the Temple of Athena Nike, built to worship the goddess of victory in the hope of a successful outcome in the long war against the Spartans. End on Monastiraki Square, where you can browse for bargains in the flea market or purchase gifts in the souvenir shops.